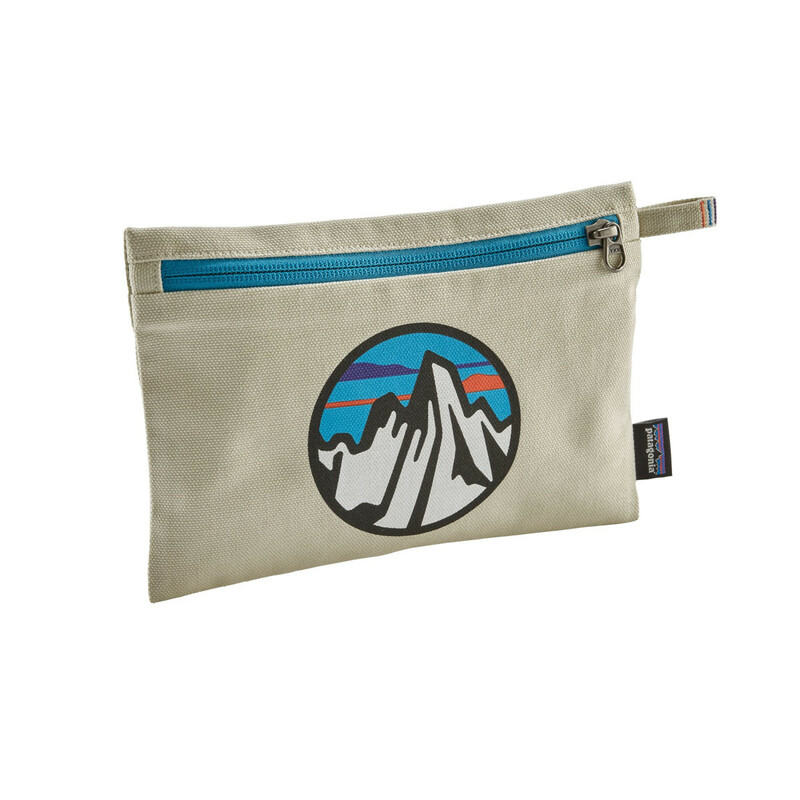 The Patagonia Zippered Pouch is a handy, durable, 100% organic cotton canvas carry case for organising all your essential small bit and bobs. It is created by minimising waste scraps from the Totes collection and is Fair Trade Certified™ sewn. Original artwork by Neil Hubert and Patagonia Original Art is screen-printed using PVC- and phthalate-free inks. Bag size is 8" wide x 5.7" tall. It makes a great gift.